This app is so easy and convenient to use. Love it. Thank you so much ! Love this app! It has all the great choices all in one place. Super easy to use. Love it !!! Wow. This app is so easy to use. I love it! It’s so great. It takes the headache out of my kids birthday parties. So easy to use. Makes the whole process easy !! Experience great. Planning easy. What more can you say! 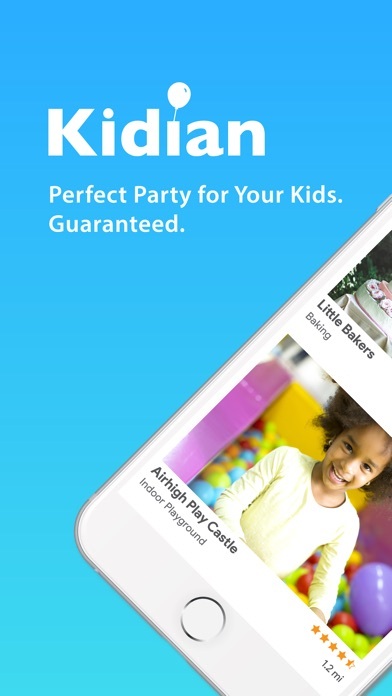 Use Kidian today to book your next kid’s party! 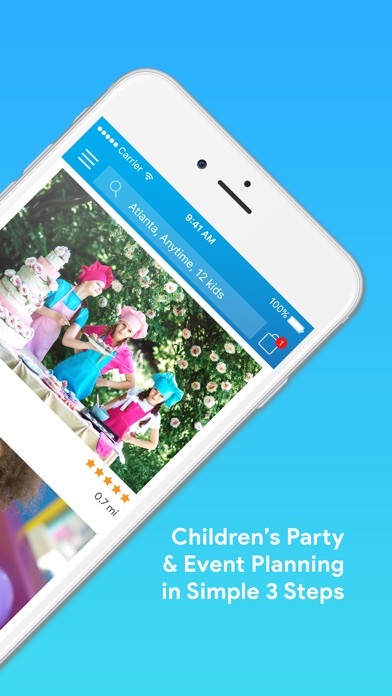 so i don’t usually use apps to book kids birthdays but this time for my nieces bday party the entertainment cancelled on us last minute and it was horrible so when we discovered this app it made it so much easier! there was no rush or confusion it made it more enjoyable to enjoy and plan a party! Love this app! It is so convenient and easy to use. Better yet. 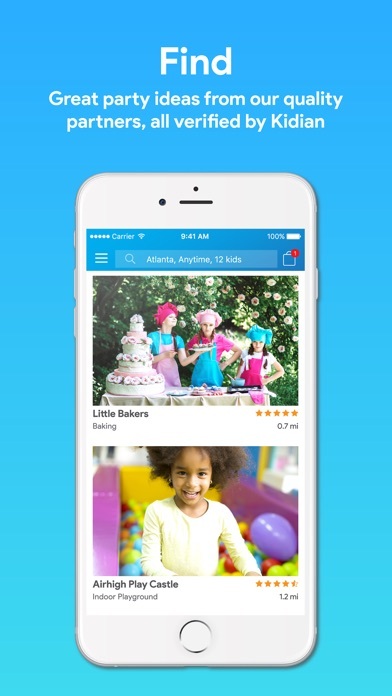 App is free and has all the best prices! 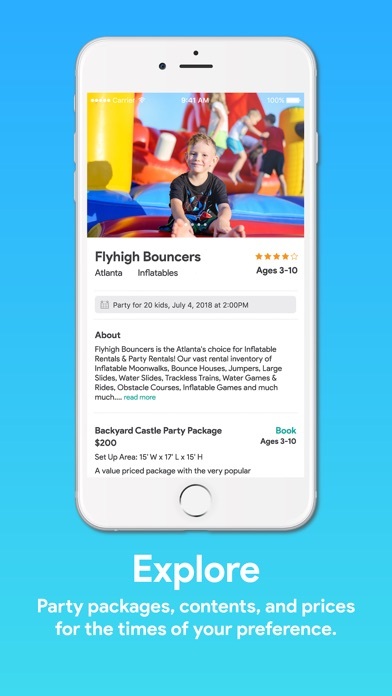 I'm so glad that I used this app to book my son's party! Great app and easy to use. 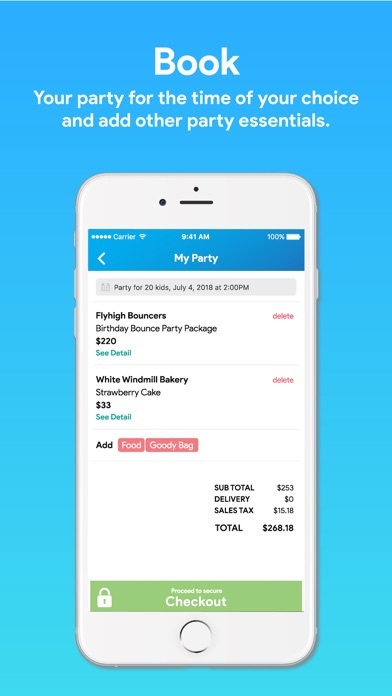 It’s a life saver to plan a party so this has been a big help!